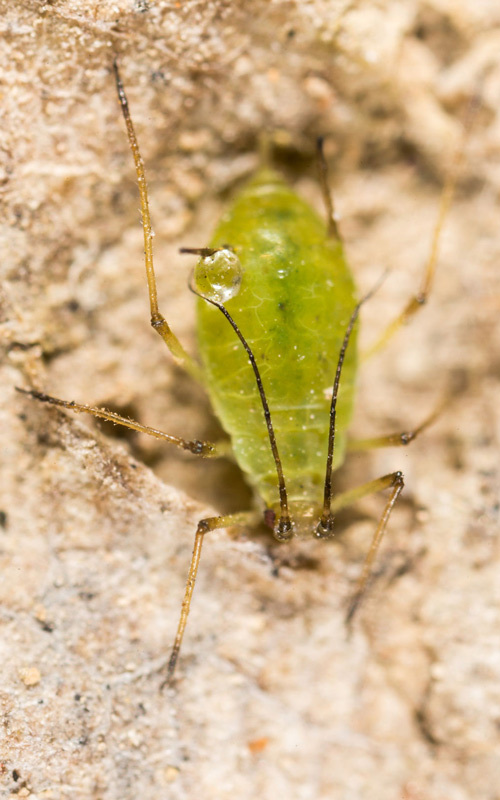 There are more than 4000 types of aphids worldwide, though most are found in temperate areas. 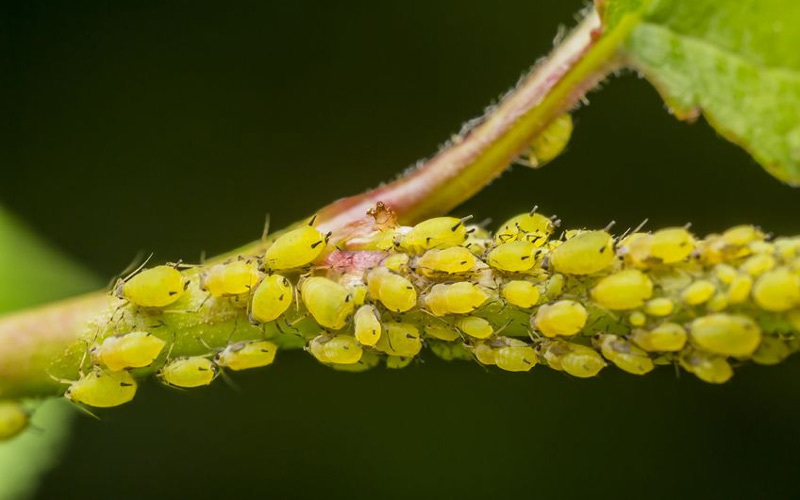 In New Zealand green aphids are incredibly common, but there are also black, white, and woolly aphids around. 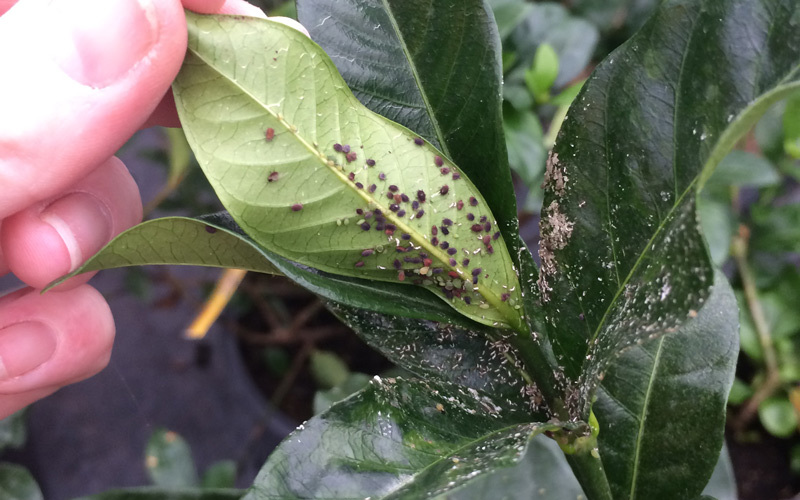 Aphids are sap suckers. 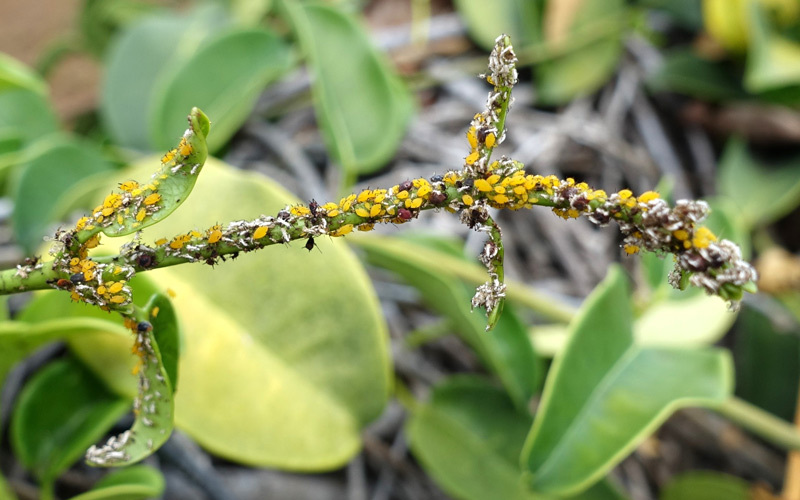 As they feed they can spread diseases and weaken the vigour of the plant. 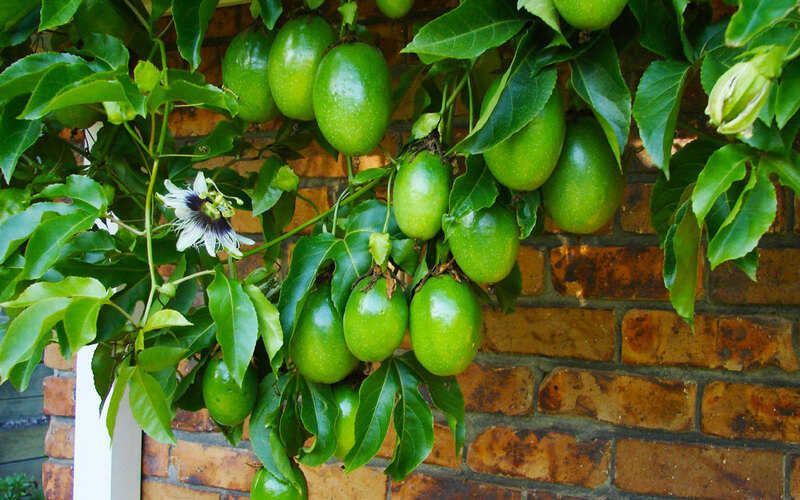 They also excrete honeydew, a sticky sugary substance, which wasps and ants will sometimes feed on. Sooty Mould will often grow on this sugary excretion. 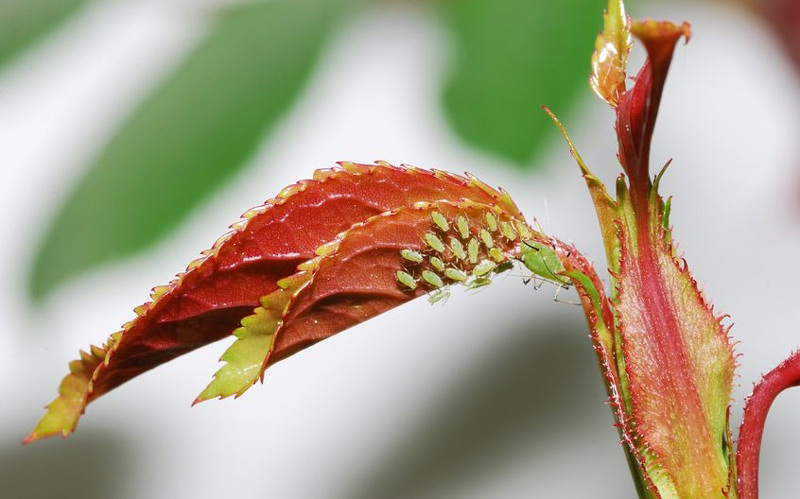 Aphids can reproduce prolifically during the warmer months. 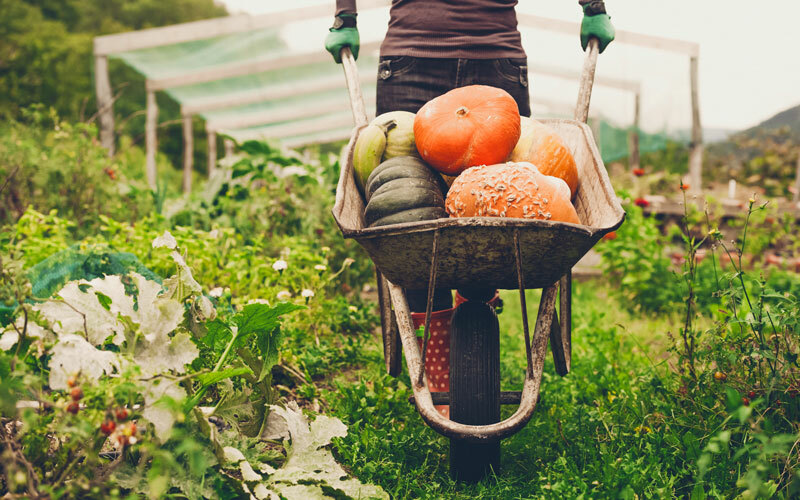 Plant nasturtiums around the garden to act as a sacrificial crop. The allium family (onions, garlic, chives, etc.) 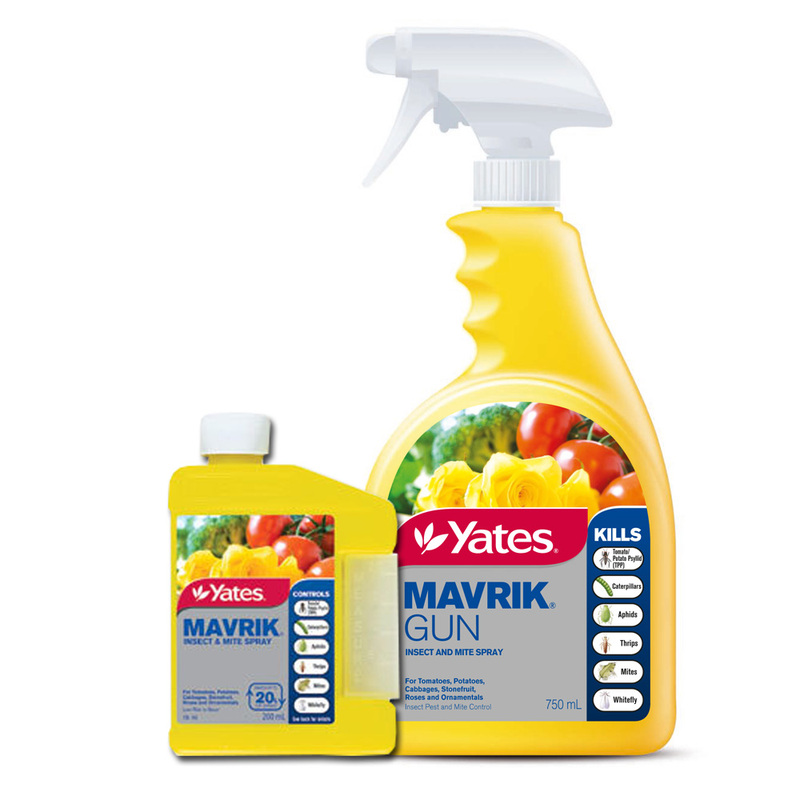 will help repel many aphids and can be planted around rose gardens, or amongst various veggies. 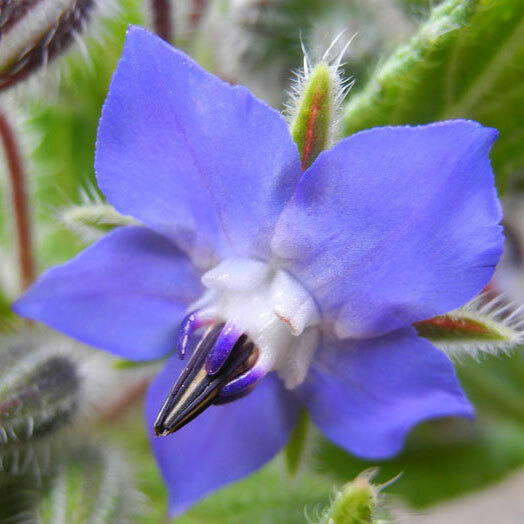 Plant flowers like alyssum and borage round the garden as these help attract insects that will prey on aphids. Marigolds can also help repel them. If possible spray in the evening to avoid affecting bees and other beneficial insects. 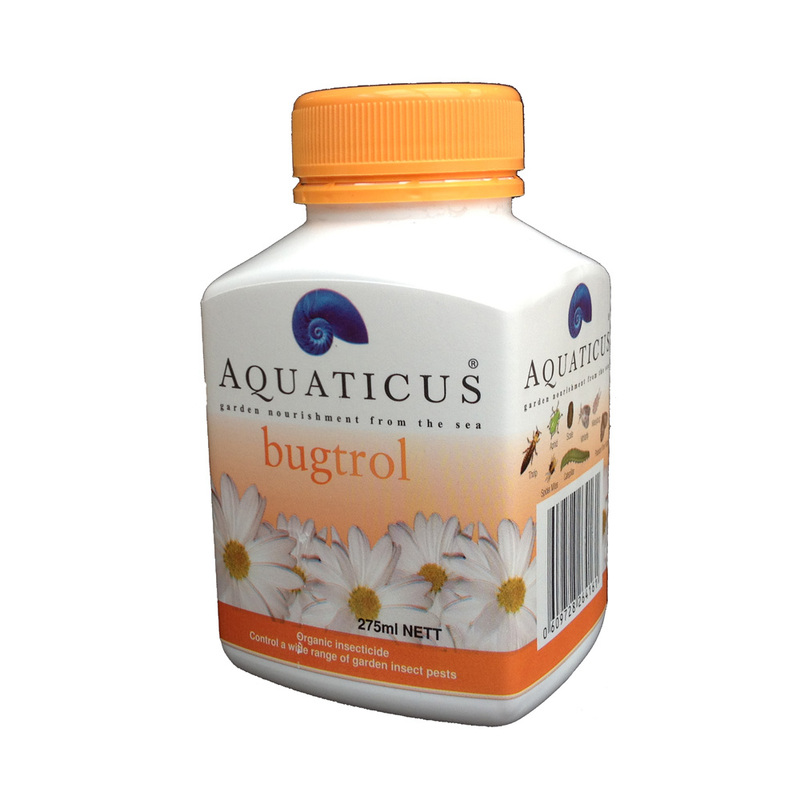 Spray leaves thoroughly with Bugtrol, an Organic broad-spectrum insecticide.